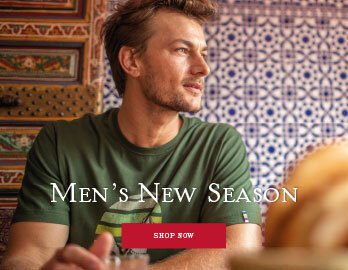 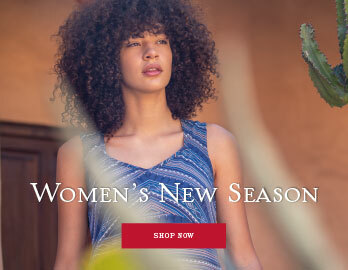 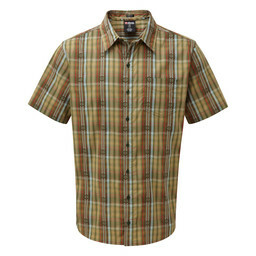 This moisture wicking shirt will keep you fresh and dry on the longest of trails with the natural capabilities of wool and polyester that draw moisture away from the skin. 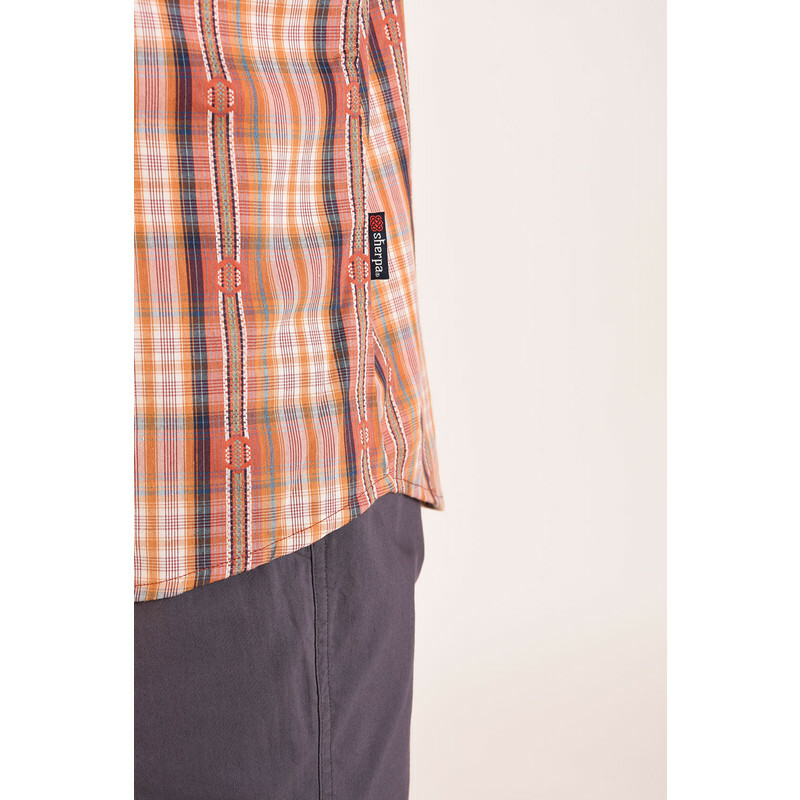 The mechanical stretch of the Seti Shirt is perfect for active men who like to look stylish whilst tackling outdoor adventures. 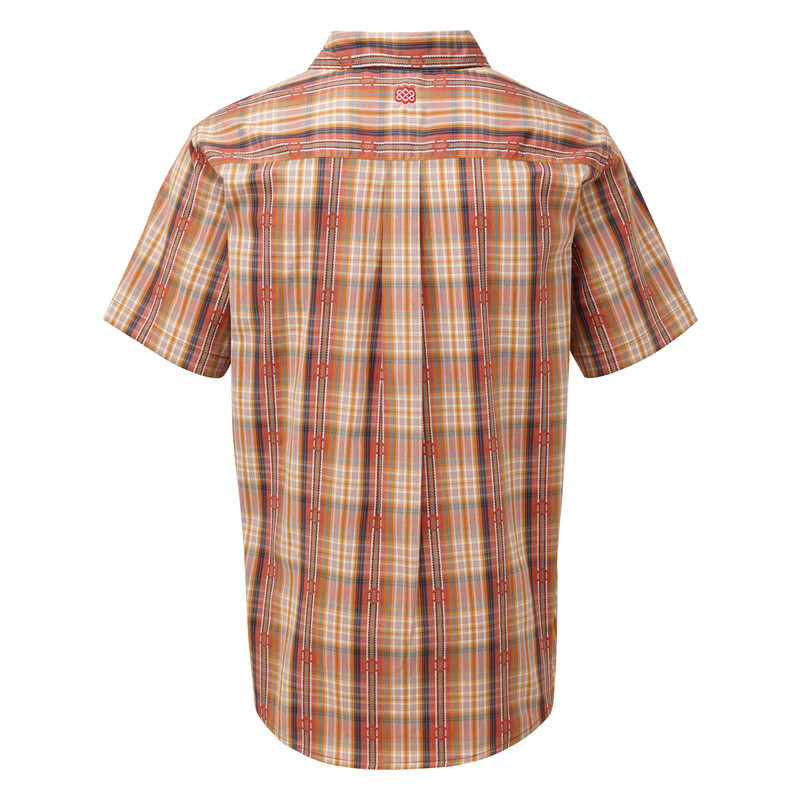 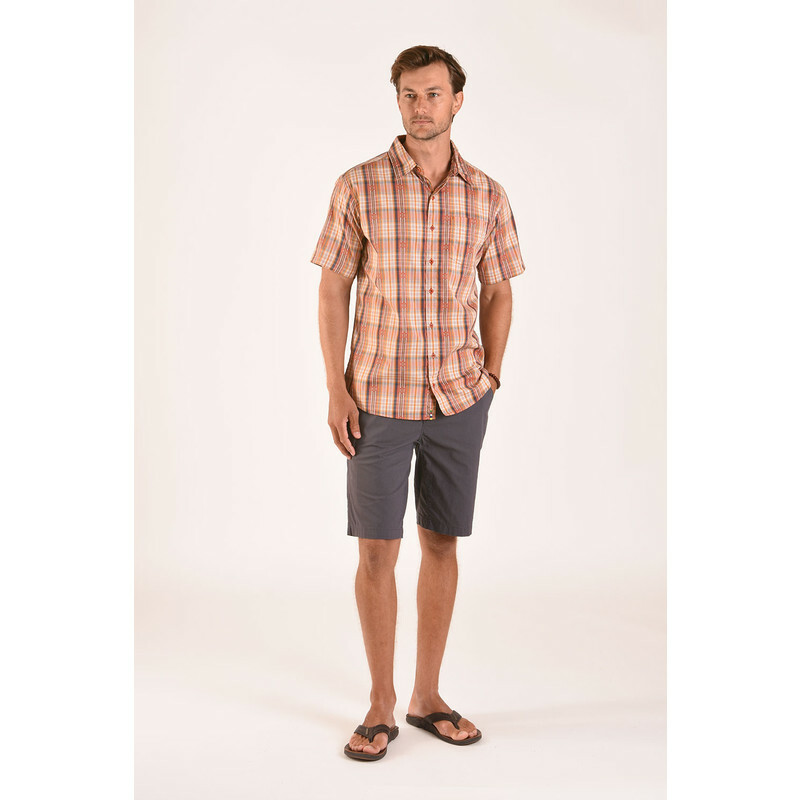 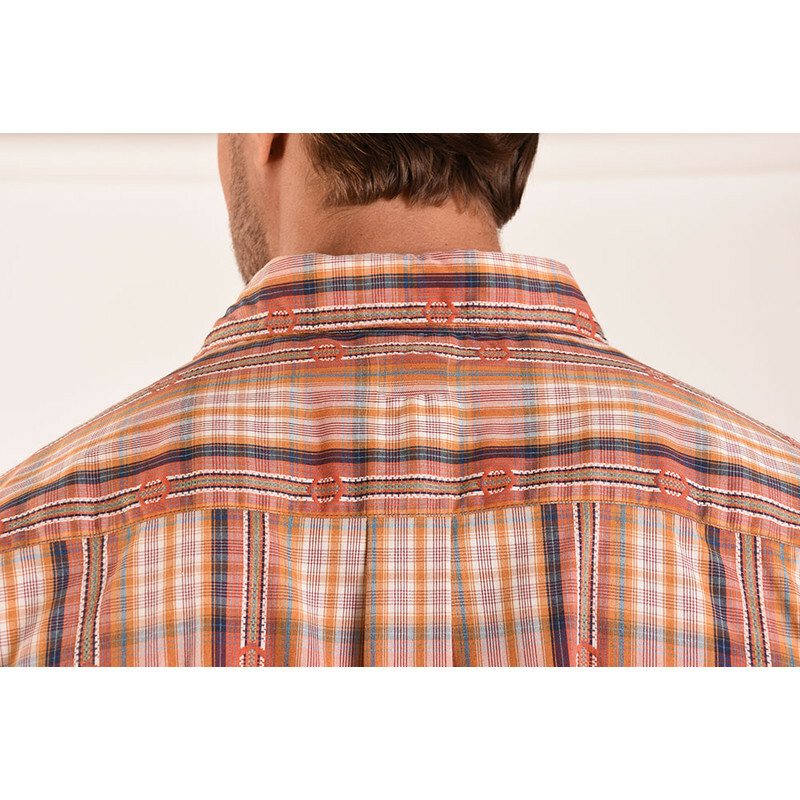 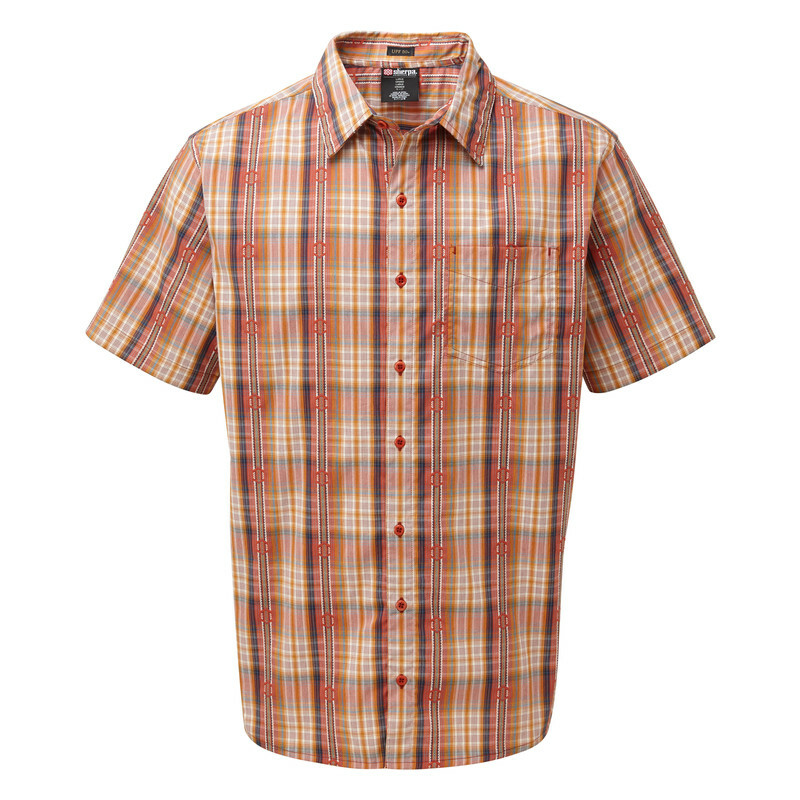 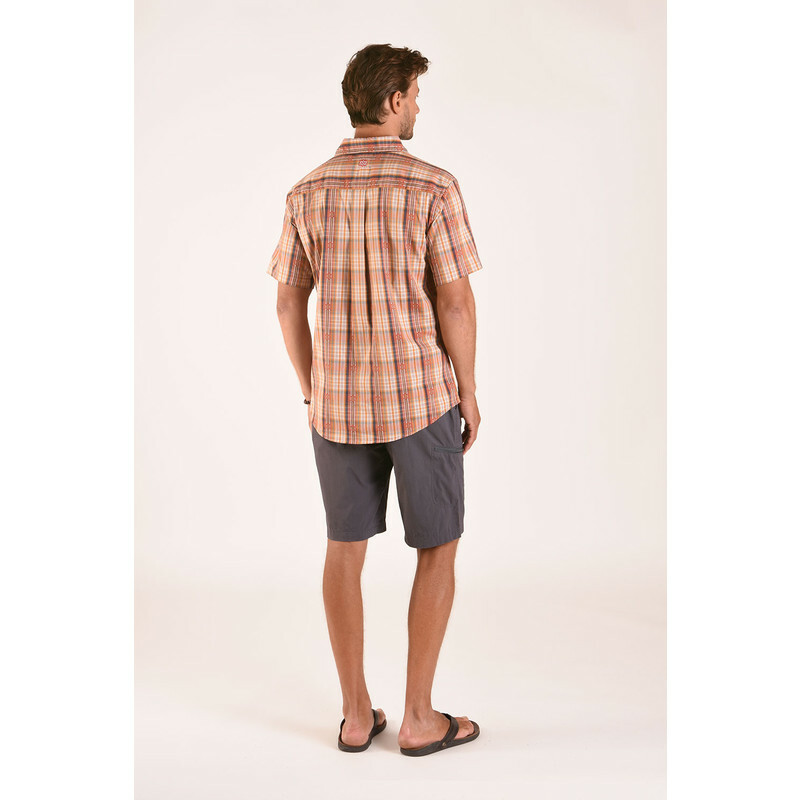 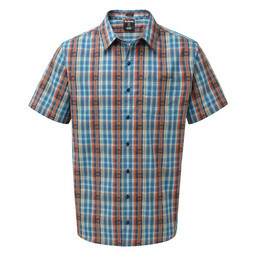 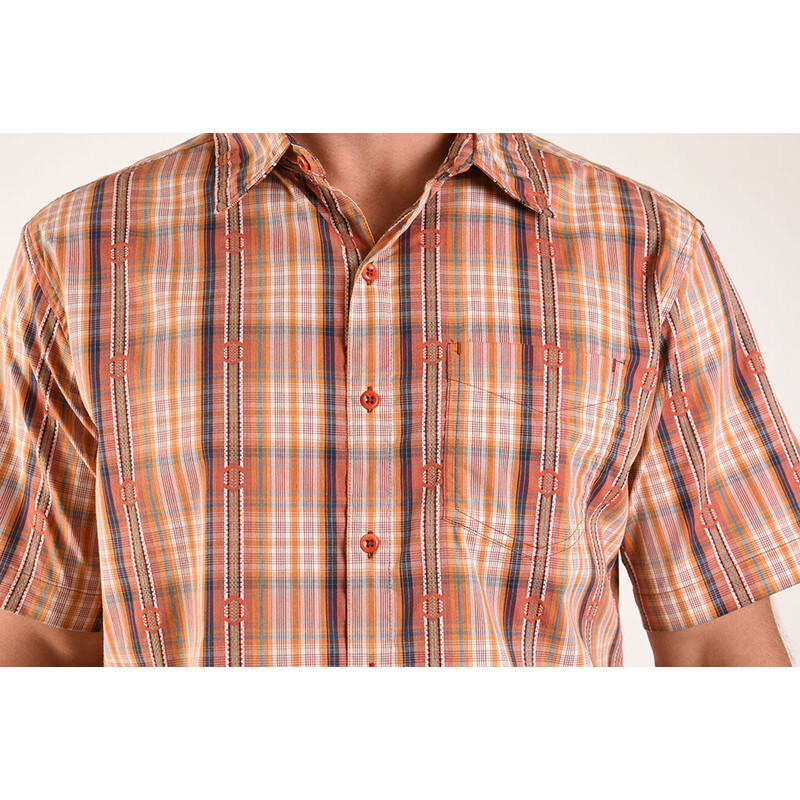 With a UPF rating of 50+ this functional shirt will protect you from harsh UV rays whilst staying stylish with a checked print.